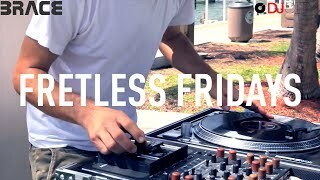 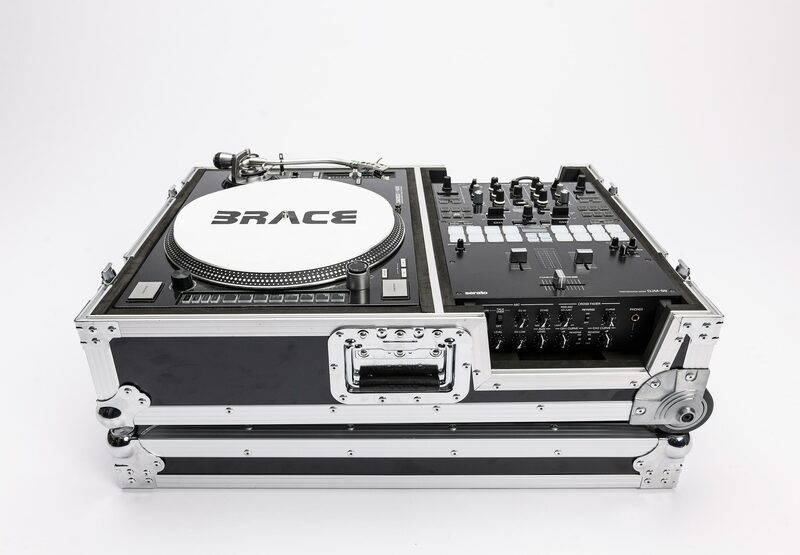 Designed by award winning producer and DMC World Champion DJ Brace, the Magma Scratch Suitcase is the dedicated accessory for Portable Scratching artists and Turntablists who need to travel with their gear comfortably and securely. 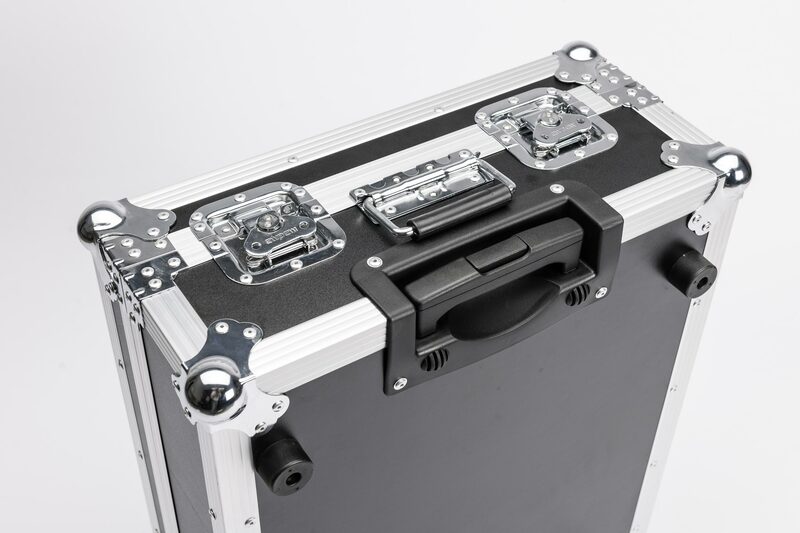 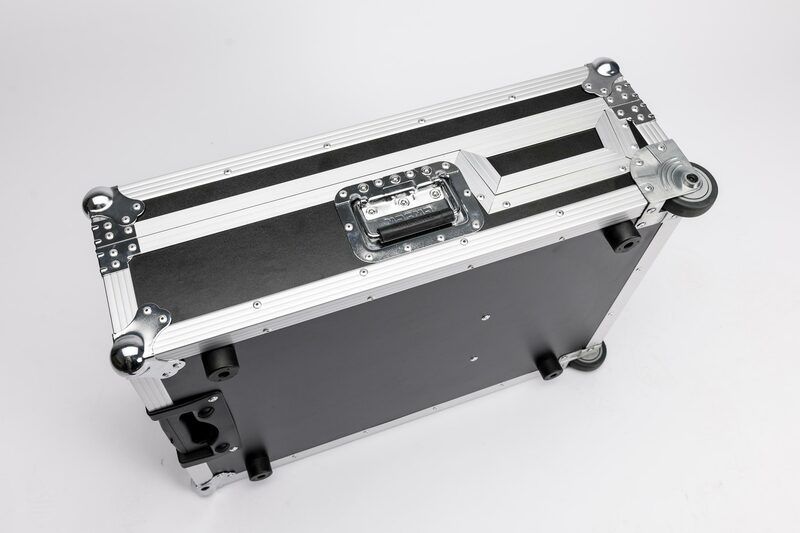 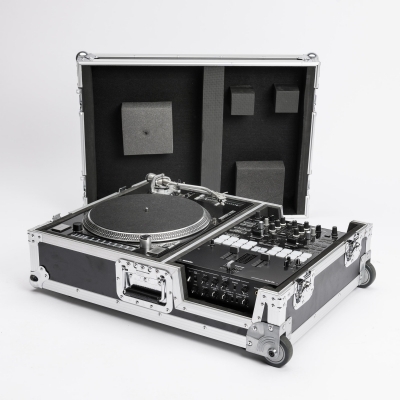 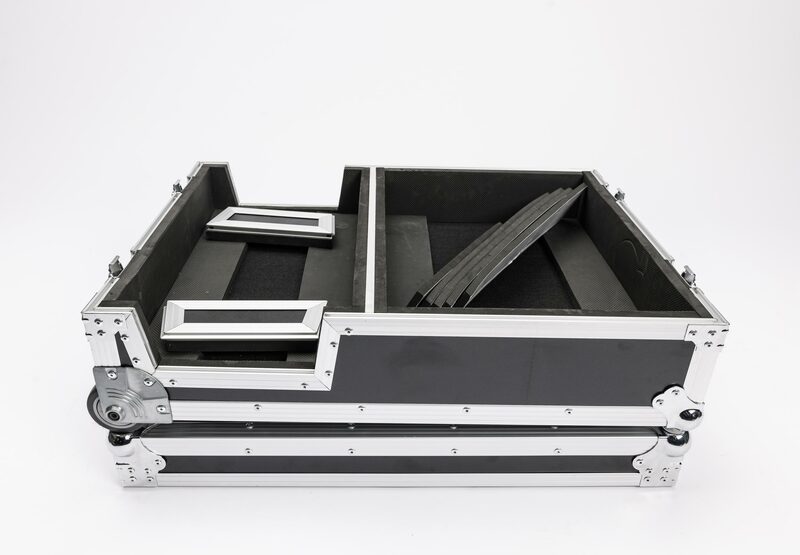 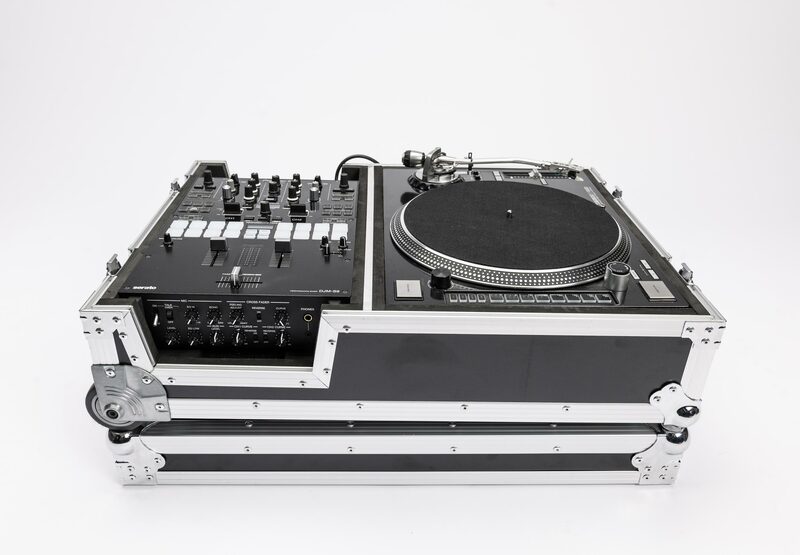 The Magma Scratch Suitcase is a heavy duty road case that fits a turntable and a 10” battle mixer like a glove and can be easily rolled thanks to the integrated trolley system. 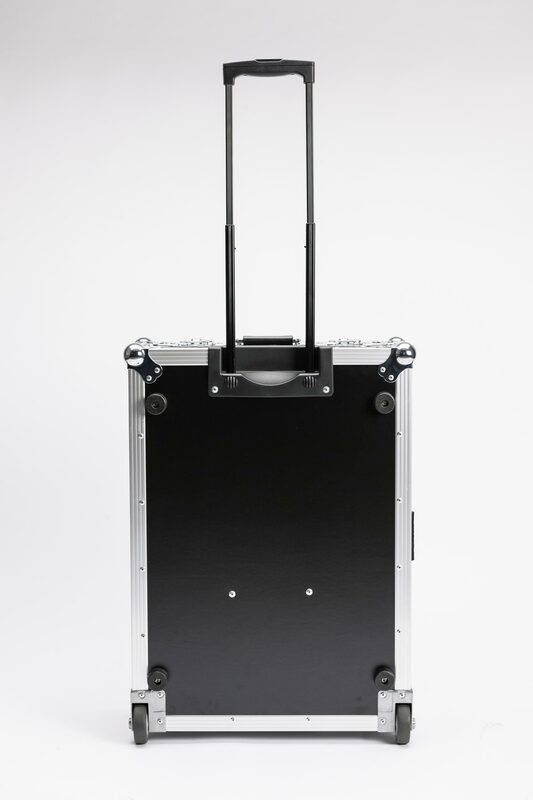 Ample internal padding provides ultimate protection even as check-in luggage on air travels.